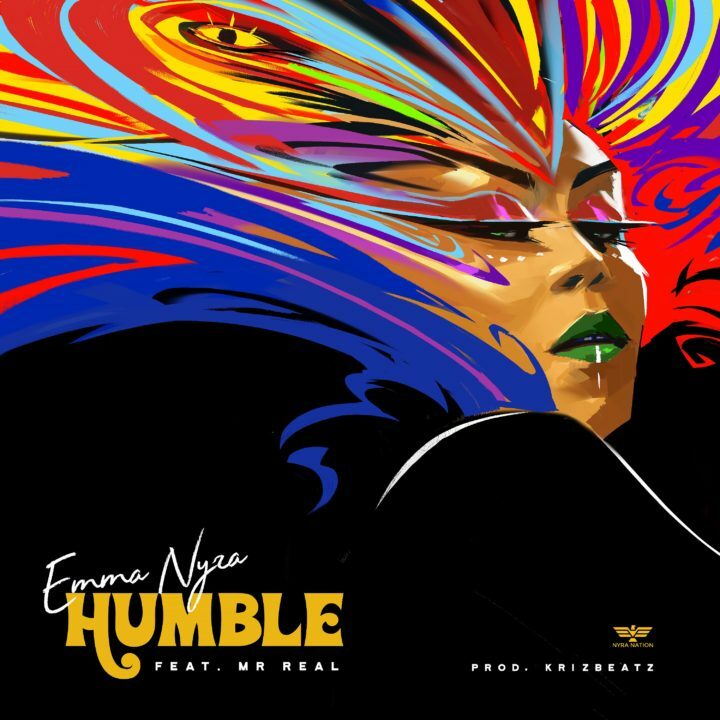 After a brief hiatus, Nyra Nation boss Emma Nyra releases a new banging single titled Humble. The track features street pop artiste Mr Real. The uptempo record was produced by Krizbeatz.